Hello everyone! 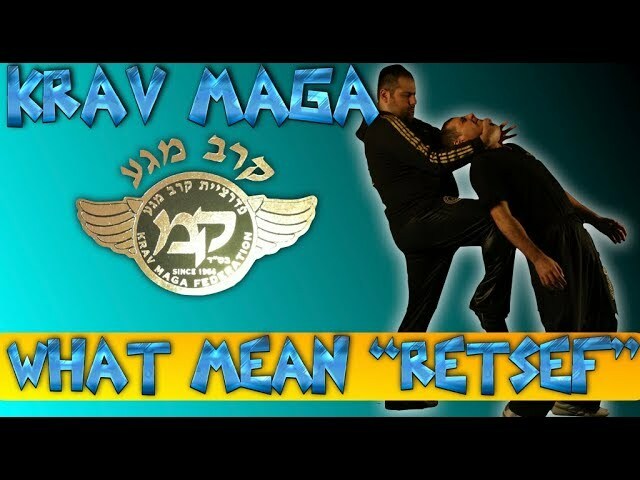 Due to your many questions about it, in this article I would like to explain you what the “retsef” is. When you see a martial artist doing “shadow boxing” you usually see one shot per time… one technique per time: e.g. The cross leaves when the jab is coming back, the hook leaves when the cross is coming back. So this is the retsef: if you start to train in this way you can improve your speed and you will go to a high level of combinations. Infact if you turn fast from the jab your shoulder will be outside for the second strike so you can leave the cross! If you hit in two times you need power for two times, if you hit and turn fast you don’t need power for two times because your second shoulder will be ready for the cross! This is the idea of the retsef and now you know to how to develop it!